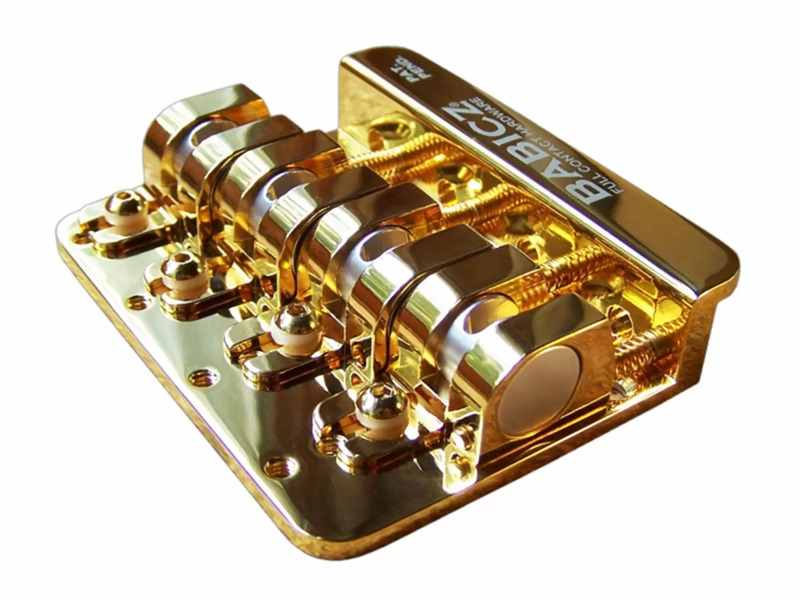 This Original Series Babicz Bass Bridge is a direct replacement/upgrade for Fender’s 5-hole mount Precision or Jazz style bass bridges. 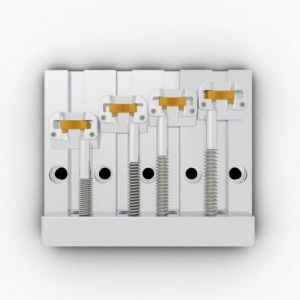 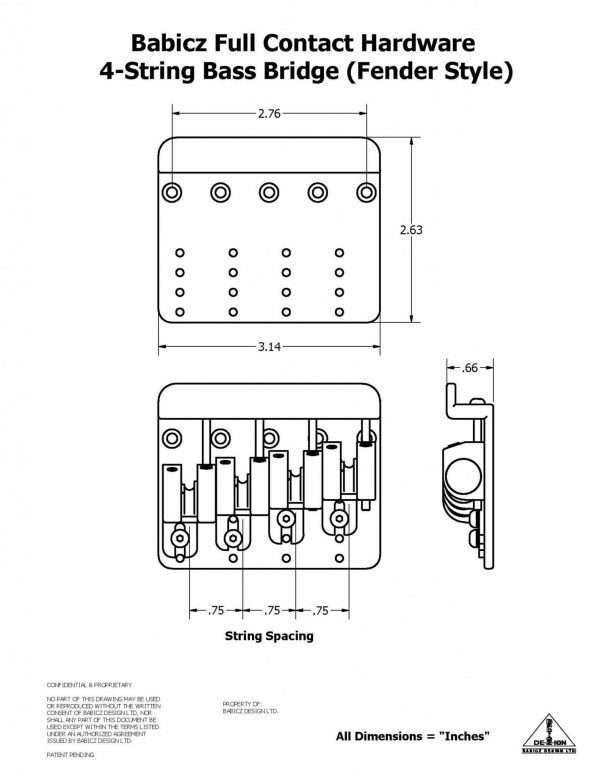 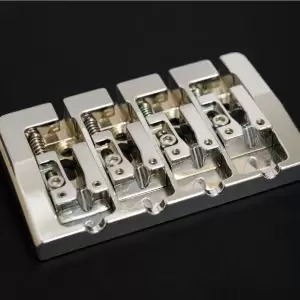 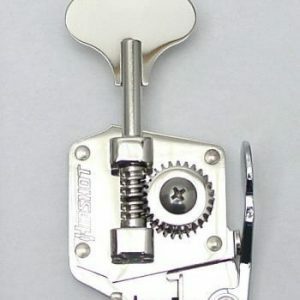 Installs in minutes and offers a double saddle housing lock feature for added tonal stability. 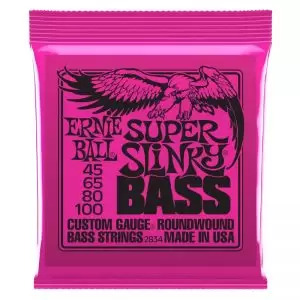 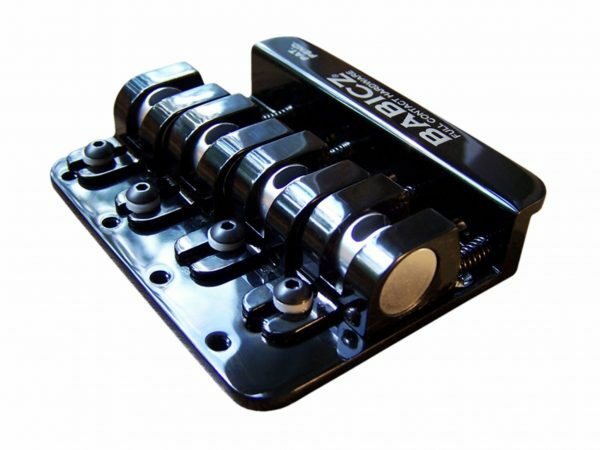 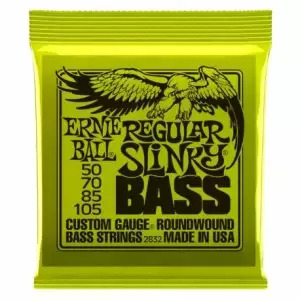 What makes Babicz Bass Bridges unique is the use of their eCAM saddle technology. 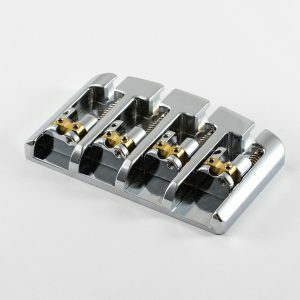 The Encapsulated Saddle design drastically improves sustain and tone, as a result of eliminating any gaps or voids between the bottom of the saddles and the body of the guitar. 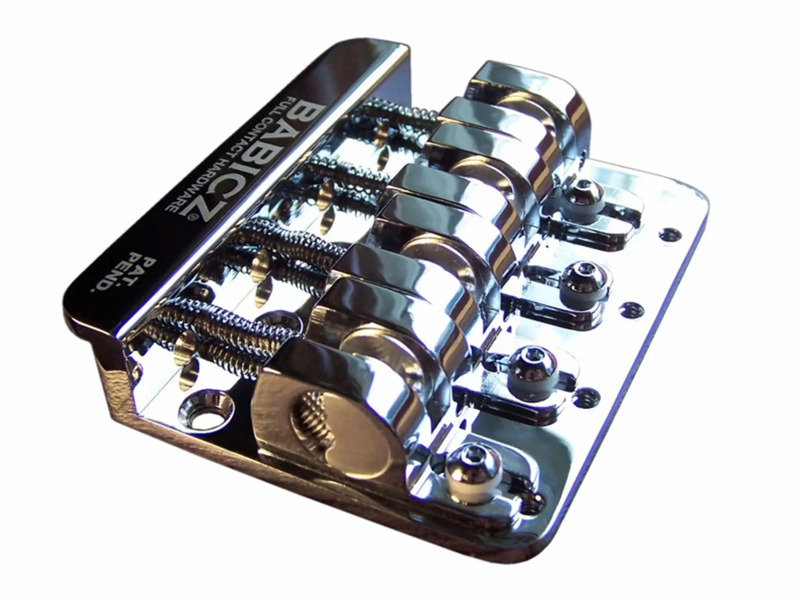 The Babicz FCH-4 is for both right and left handed players.